Superficie 8 designs effective tools for evolution and growth for companies, organizations and people, through services ranging from strategic planning to online and offline marketing, from communication to design and web-design and content strategies, from professional training to European design, from tools for internationalization to territorial marketing. Creativity and professionalism are the basis of every project and customer satisfaction is the main mission of Superficie 8. Superficie 8 is the hub that involves many organizations: Superficie 8, La Gramigna, Piattaforma Sud , Masterschool, Oxford School. We have taken part in projects involving both school drops out and several education innovative strategies projects: School Still Plays, Cips, Ahead, Writer, Online Innovation, Media Literacy, Like, Aqua.TS. Furthermore we project and execute educational courses for youths and adults, unemployed and for working people. If you are looking for a partner for any of the above categories, we would be very happy to collaborate with you and share our experience, professionality and know-how. 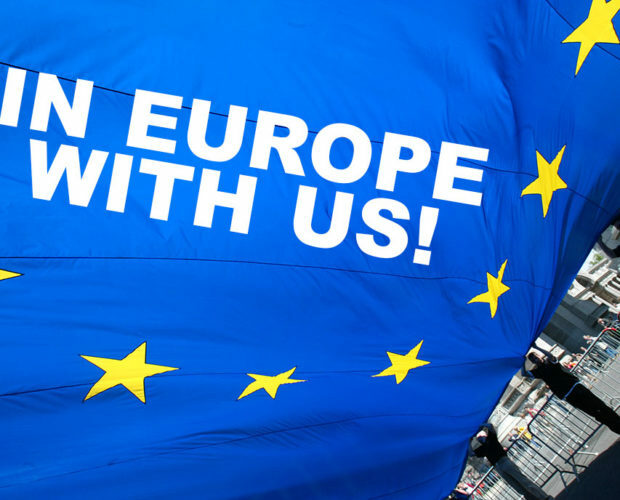 If you want to build a European project, we are the partner you are looking for! Contact us! Hai vinto un voucher per la digitalizzazione? Come è cambiato Instagram? Ecco come ottenere migliori risultati in pochi step.